While the phrase "Napa Green" might easily be mistaken as the name for a new hillside-grown cannabis hybrid, it's actually an environmental certification program for vineyards and wineries in the Napa Valley. Though rarely a thought while enjoying a glass of wine, both farming grapes and making wine can have a significant impact on the surrounding ecosystem. Whether that impact is positive or negative has to do with how those tasks are carried out. Designed to to protect and enhance the region while promoting environmentally-sound best practices, Napa Green's methods reduce energy and water use, waste, and pollution. With close to 65,000 acres certified "Napa Green", this voluntary program is helping preserve and restore the area's ecological quality. Does this impact the way the wine tastes? At an empirical level it's impossible to tell, but the two wines sent as examples from participating wineries speak with honesty and clarity, unencumbered by interference or the noise of manipulation. And the zin, which is easily the most elegant I've had the pleasure of drinking in a decade or more, is worthy of pursuit. 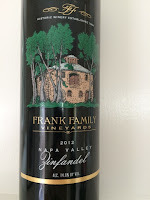 From this highly dependable vineyard better known for its cabernet comes a zinfandel the likes of which I have not had in several years. Very, very well made. 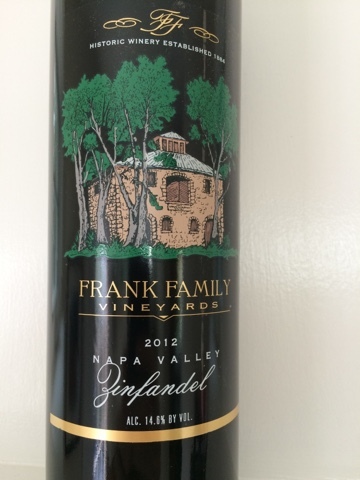 Whereas most contemporary zinfandels are lopsided and bombastic with clumsy fruit and high alcohol, this wine is at once tight and accessible. Refined and elegant, its fruit unfolds delicately around a structure that echoes deliberate intent and careful execution. Highly recommended. 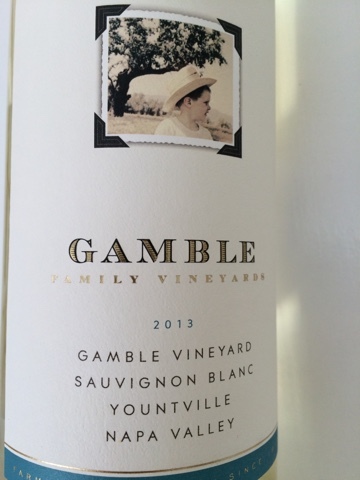 In a market where producers seem to be in a never ending race for differentiation (particularly using sauvignon blanc to lead the convoy) this one strives - and succeeds - at sticking to the script. 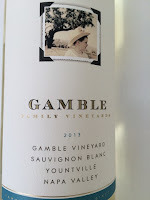 Neither dull nor spastically exuberant, its fidelity to classic Napa SB flavors of fresh cut grass and green apple peel is as true as its subdued 'I've got nothing to prove' delivery.